Isn’t EasyRecipe awesome? Yes, do a recipe every week! These look yummy. 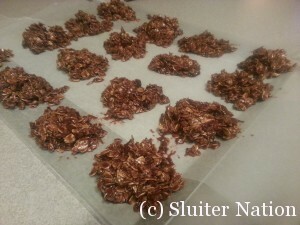 Gotta love no-bake. I have yet to make these successfully. Or another version of them, anyway. Oy.